If you are looking for a great value Super Bowl package, this one may be for you. It’s a 5 day and 4 nights “Super Saver” that includes accommodations at the Award Winning La Quinta Inn and Suites located in the French Quarter just a short walk from the Mercedes-Benz Super Dome. The hotel has amenities such as Free WiFi, Free Hot daily breakfast buffet, 24 hour fitness center, modern rooms with a King or two Double beds and much more. The hotel is within walking distance to the Convention center, Harrah’s casino, the Riverfront, Bourbon Street and all French Quarter and downtown attractions and restaurants. In 2010 it was named the La Quinta Inn Corporate Hotel of the Year. Your game day Super Bowl seats will located in the upper level 600’s, the Super-dome is a great place to watch an NFL game of this magnitude, the recent renovation has transformed an outdated stadium into the current decade. 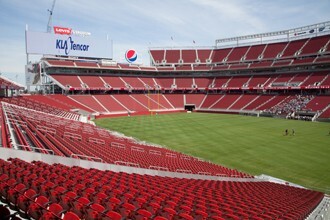 There are no bad seats here, get ready for a high energy, loud big game experience. 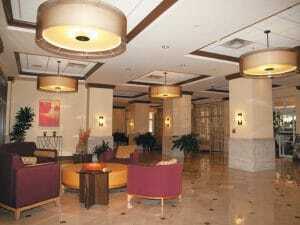 Free WiFi, Daily Hot Breakfast Buffet and 24 Hr fitness center access. Most packages you will find offer hotels and motels in the Suburbs of New Orleans like Slidell, Metairie, Kenner and cities much further away, this hotel is in the heart of the French Quarter within walking distance of everything you need. We have a block of rooms at this hotel (as well as many others), you will receive a comprehensive confirmation package that will include your conformation and game day credentials. If you have any questions please don’t hesitate to call us at 1-866-881-5375. 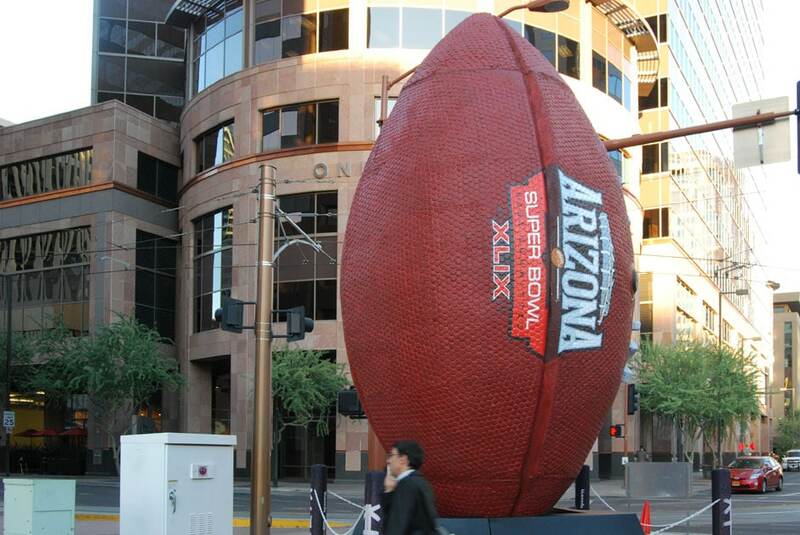 What City Deserves a Super Bowl? So you’ve got tickets to the Super Bowl. Now what?